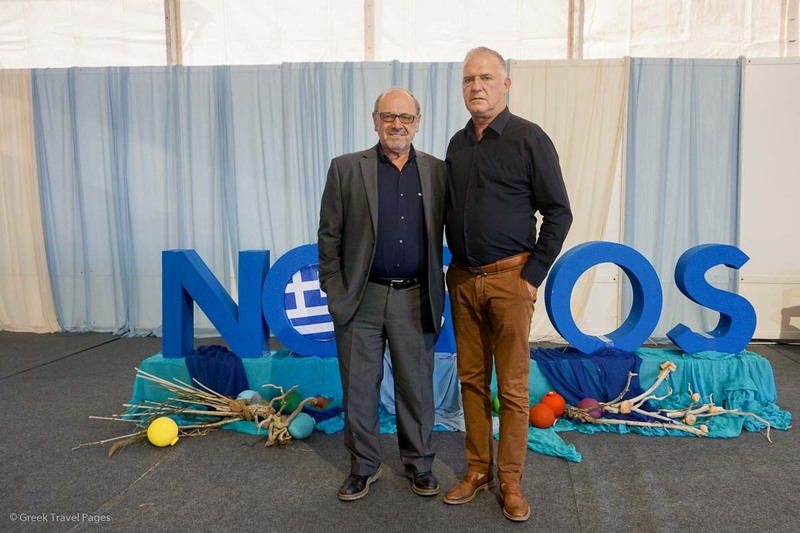 Nafpaktos Mayor Panagiotis Loukopoulos and Nafpaktos Deputy Mayor and head of Nostos expo organizing committee and Yiannis Sypsas. 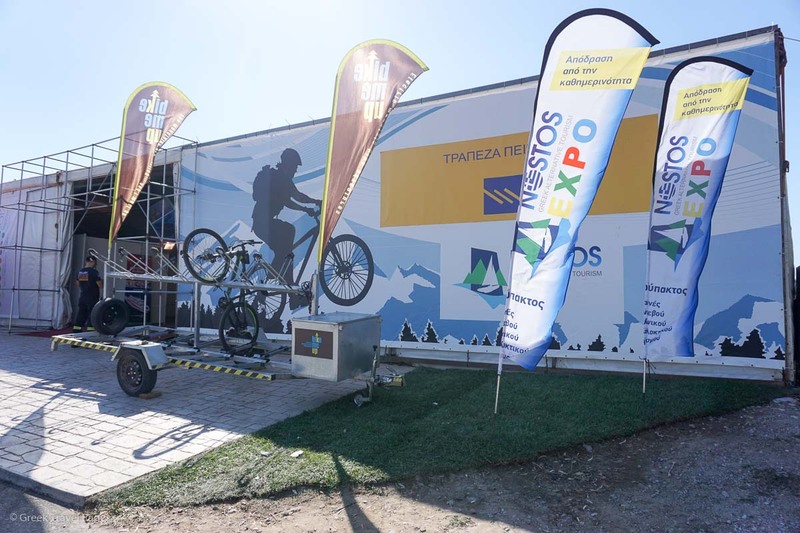 The Nostos Expo 2017 in Greece recently ended on a successful note, boosting the optimism of the organizers who are aiming to establish it as the ideal meeting point for professionals of alternative tourism forms. 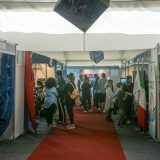 An initiative of the Municipality of Nafpaktos and held for the second year in a row, the exhibition took place October 13-16 in the coastal town of Nafpaktos, western Greece, in a specially designed area. 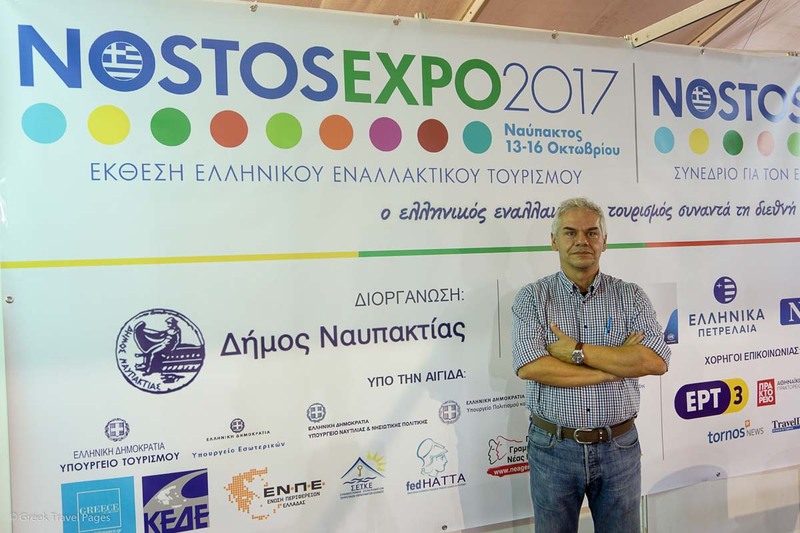 “The philosophy of this exhibition is to show that you will find tourism forms under every stone you turn in Greece,” said Nafpaktos Deputy Mayor and head of Nostos expo organizing committee, Yiannis Sypsas. 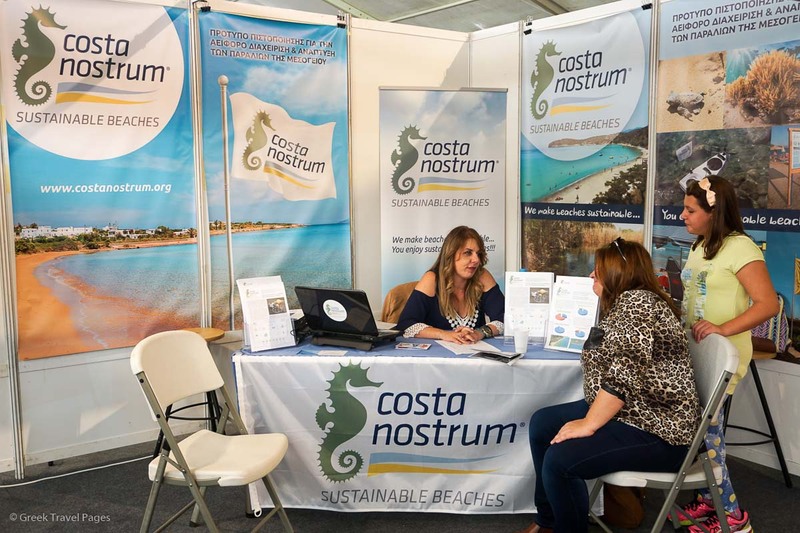 During Nostos 2017, more than 170 exhibitors had the chance to present their products — that referred to alternative tourism forms such as thermal springs, hiking, trekking, sports, gastronomy — to a large number of professionals and visitors. 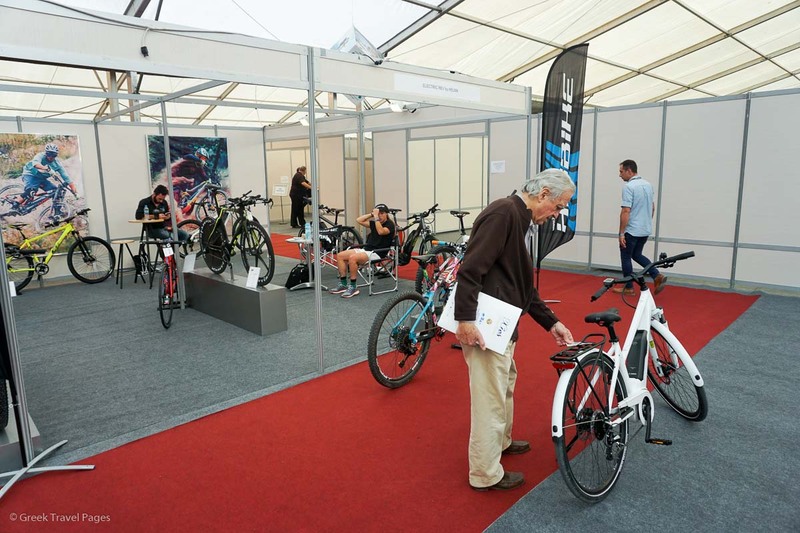 “We are very pleased with this year’s event as there was a significant increase in the number of exhibitors as well as in the amount of meetings of hosted buyers,” said Nafpaktos Mayor Panagiotis Loukopoulos. 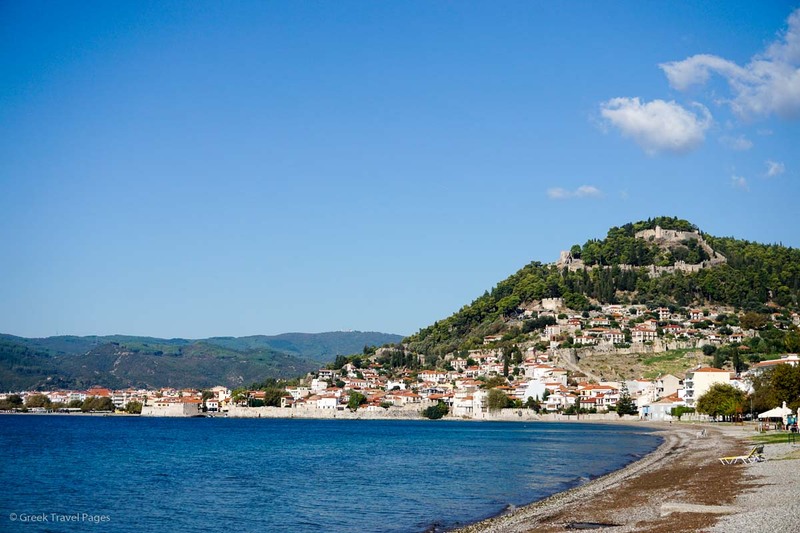 Coastal town of Nafpaktos, western Greece. 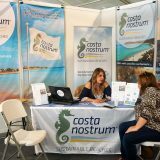 “In 2016, we launched an effort to make the Nostos expo a reference point for Greek tourism and especially alternative forms of tourism. The increased interest that exists gives us the drive to continue this effort,” he said. 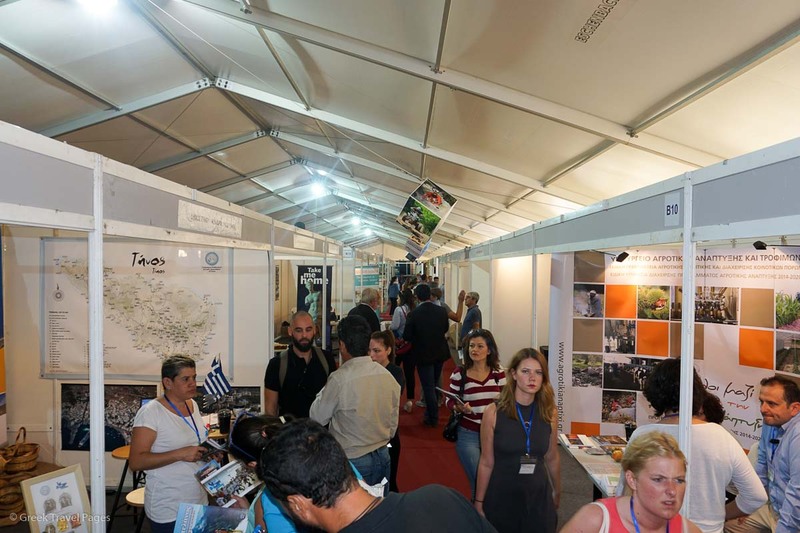 On the first day of the exhibition, Mayor Loukopoulos announced the municipality’s tourism plan which is focused on extending its season to 52 weeks through alternative forms of tourism. 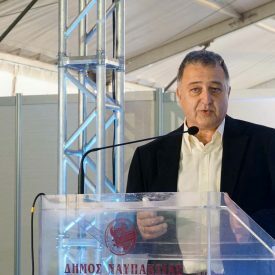 “Nafpaktia (Nafpaktos) is one of the most typical examples of the opportunities alternative forms of tourism can offer,” Mayor Loukopoulos told a press conference. 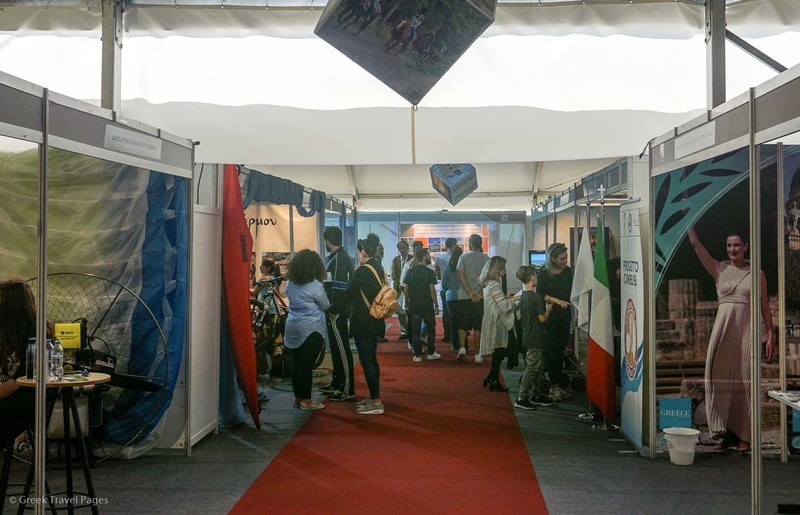 Over 3,000 B2B meetings were held within the framework of the exhibition between 45 hosted buyers from abroad and Greek professionals operating in the field of alternative tourism. 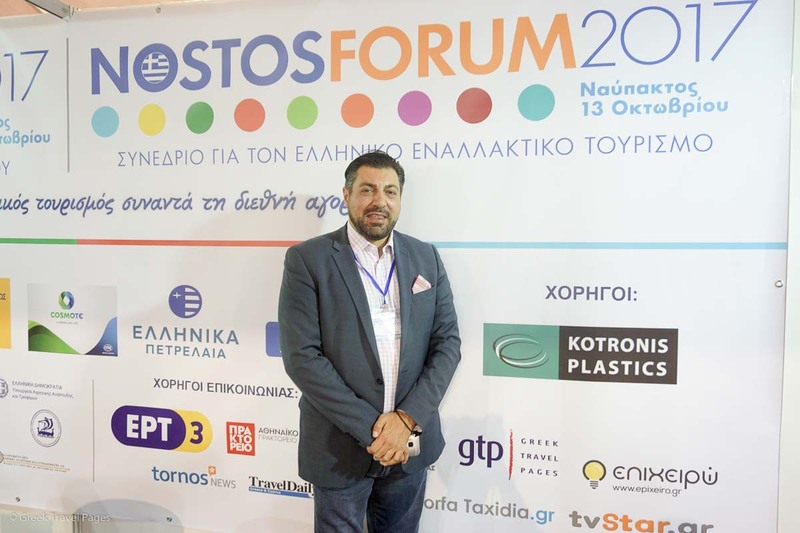 “We pay special attention to the B2B meetings and are very pleased that all participants were pleased with the outcome of their meetings after leaving Nostos,” said the Deputy Mayor of Nafpaktos and head of the Nostos organizing committee, Yiannis Sypsas. 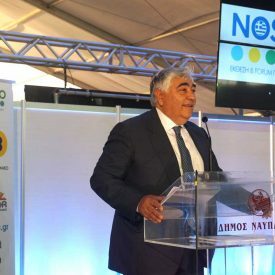 He added that preparations for Nostos 2018 have already begun and that the municipality is setting the bar even higher. 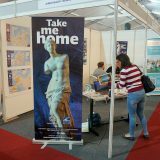 Tourism startup companies that promote Greek alternative forms of tourism. 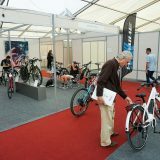 Pictured are the representatives of VSN Hub, Mentor, Bike me Up, Sammy and Hopwave. 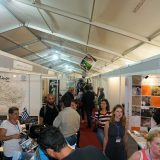 A series of conference events took place on the sidelines of the Nostos 2017 expo that focused on the prospects and opportunities offered by alternative forms of tourism in Greece. 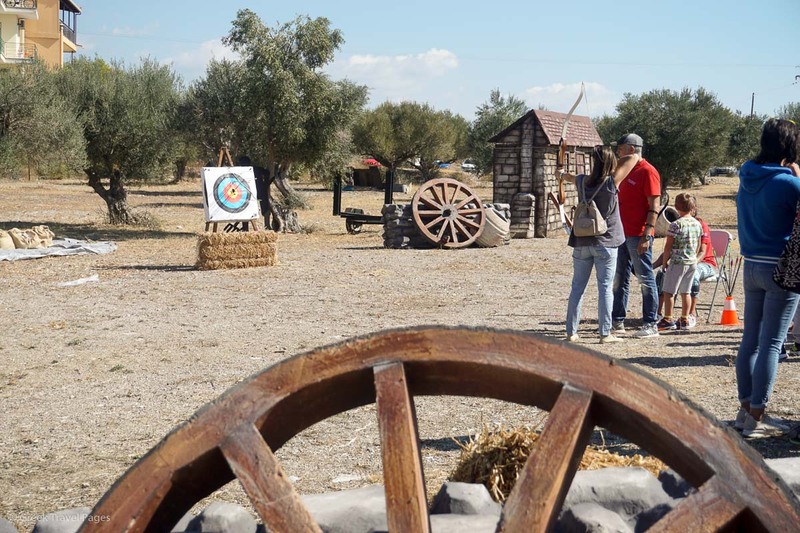 Hosted by specialized executives and stakeholder representatives, the events focused on topics such as innovative entrepreneurship, agrotourism opportunities and ways to extend the tourism season to turn Greece into a 365-day destination. 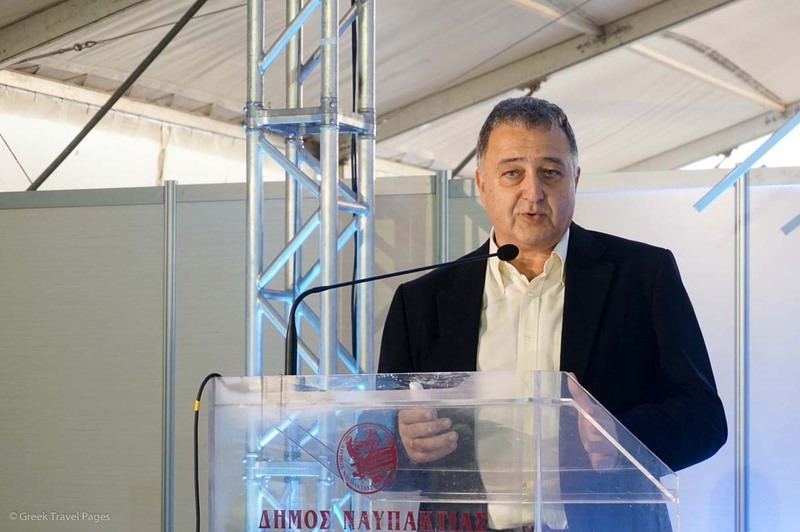 Speaking on the subject, Milos Mayor Gerasimos Damoulakis underlined that Milos Island would follow the example of Santorini and attempt to welcome visitors all year round. 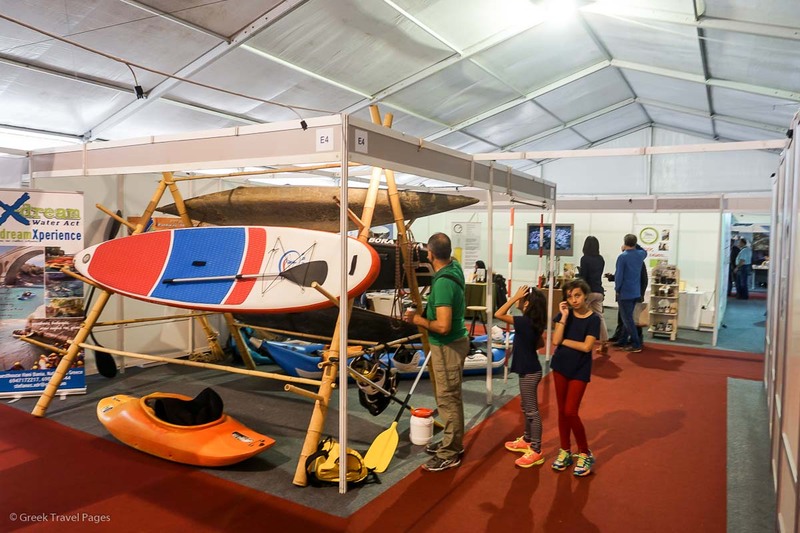 Examples of alternative forms of tourism that can help Greece welcome visitors all 365 days of the year were also given by experts in the fields of mountain climbing (Aris Theodoropoulos), fishing tourism (Anastasia Roussi), hiking tourism (Tasos Gousios) and sports tourism (Iris Kouveli). 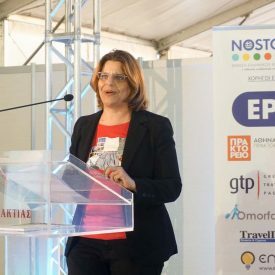 A session was also held on startups launched to promote alternative forms of tourism, during which the representatives of the companies VSN Hub (Vicky Evangeliou), Mentor (Panos Giokas), Bike me Up (Vaggelis Batzakas), Sammy (Giannis Kostopoulos) and Hopwave (Giorgos Pilpididis) highlighted the need to create more synergies in the sector. 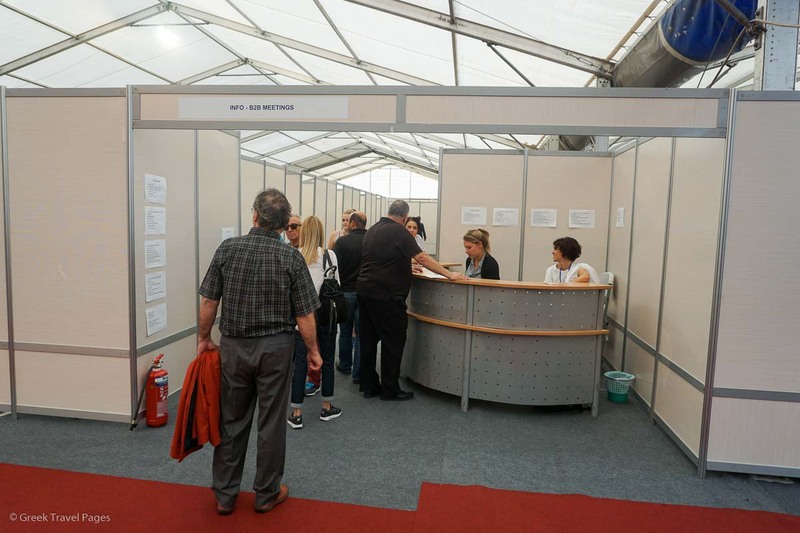 Among the highlights of Nostos 2017 was the specialized Nostos Forum, which debuted on the first day of the exhibition with the “How to Buy/How to Sell” workshop that saw a high attendance of sector professionals. 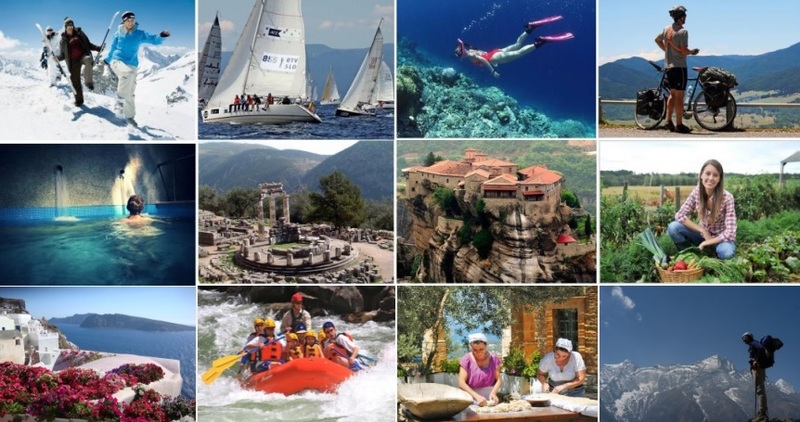 During the workshop, attendees had the chance to exchange views on alternative tourism issues that focused on improving the competitiveness of Greek destinations, agencies and businesses in accordance to new trends and the demand of foreign buyers. 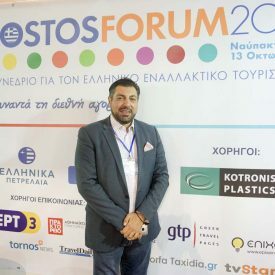 University of Thessaly Professor Theodore Metaxas. During the forum, expert opinions and presetations were given by University of Thessaly Professior Theodore Metaxas, Nelios CEO Dimitris Serifis, “Greek Breakfast” supervisor Giorgos Pittas, FiveSenses (5S) Managing Director Ioannis Bras, Alpha Marketing Managing Director Tasos Gousios, Leicester University Marketing Professor Mihalis Kavaratzis, European Ramblers Association (Deutscher Wanderverband) representative Jordan Liane and Kay New Century Tours (Israel) CEO Avi Kaptzan, Hiking Tourism expert Aris Theodoropoulos and DASC Branding CEO Dimosthenis Brousalis. 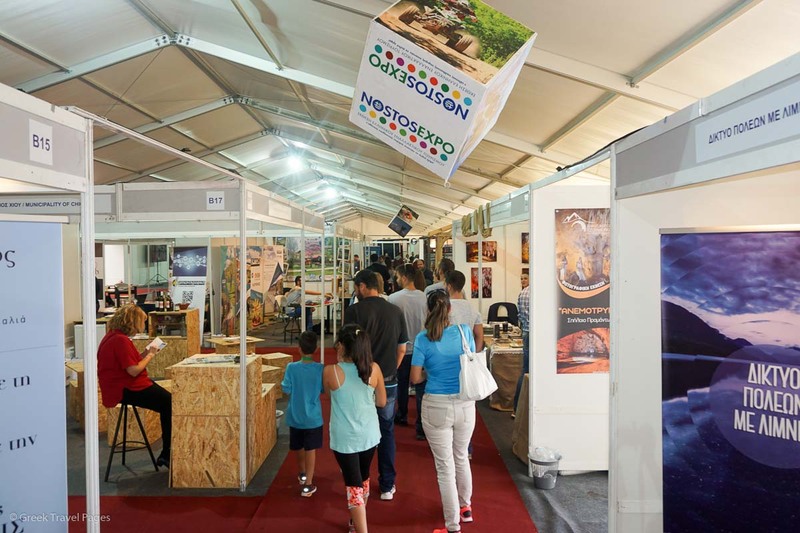 Nostos 2017 also focused on food tourism and Greek cuisine and through a specially set up stand highlighted the flavors and culinary uniqueness of this year’s three honored regions — Agrinio, Samos and Central Macedonia. 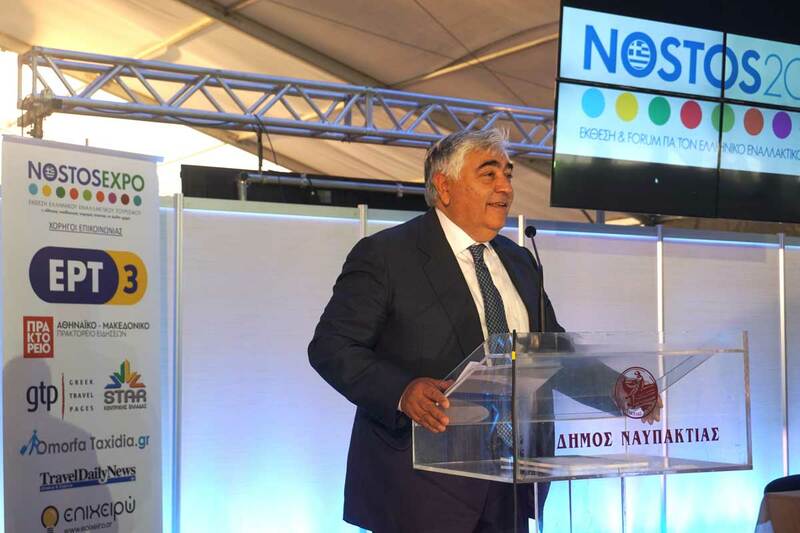 The aim of the Nostos Food Tourism segment was also aimed to highlight the power of Greek cuisine as a tourism form for all of Greece’s destinations. 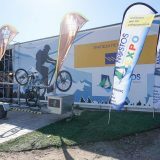 Moreover, activities and sports demonstrations of mountain biking and archery were featured on the sidelines of the exhibition in specially designed outdoor spaces. 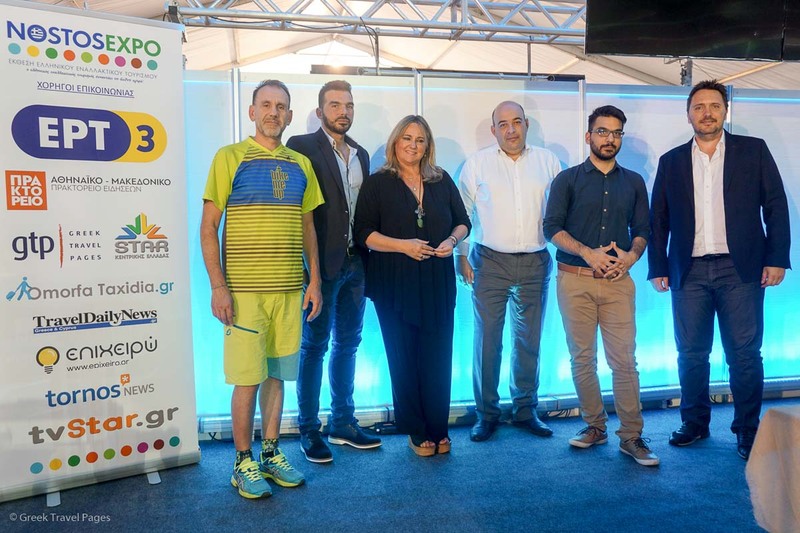 The exhibition was held under the auspices of the Tourism Ministry, the Greek National Tourism Organization (GNTO), the General Secretariat of Sports, the General Secretariat for Youth and the Central Union of Municipalities of Greece (KEDE). 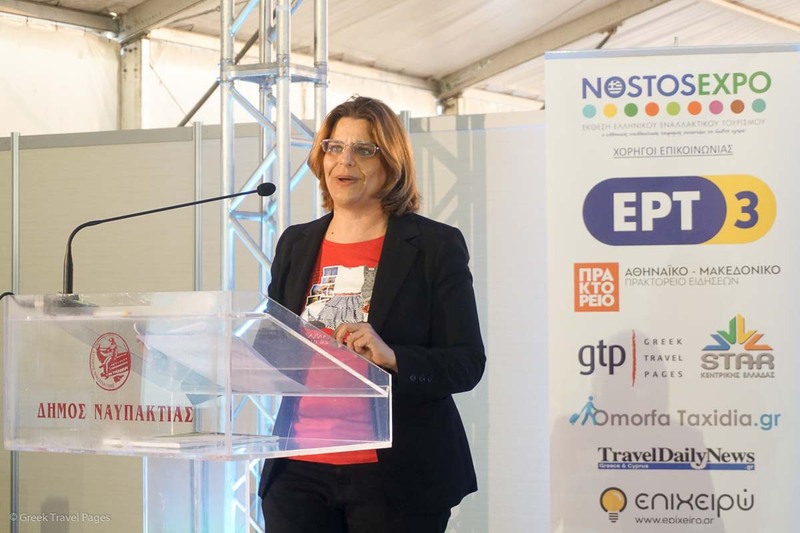 The Greek Travel Pages (GTP) was a communication sponsor of the Nostos 2017.